This is a fairly significant move and shows how important it is to be in a position to act on positive or negative market movement. To highlight this a £200k money exchange earlier this week would have netted $7,000 AUD less than the current rates, a significant difference. What has caused the AUD to weaken? 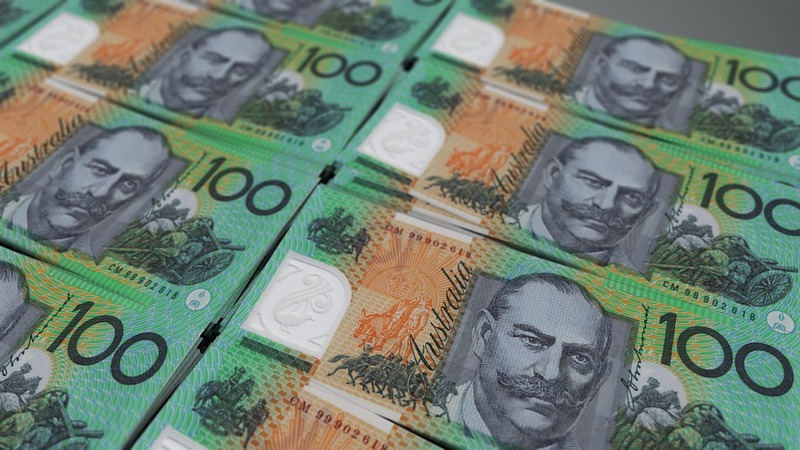 Australian Dollar exchange rates have weakened following weaker than expected forecast from the Reserve Bank of Australia (RBA). At the latest central bank meeting the key interest rate was held at 1.5% – this was not a surprise to the market however comments made by RBA Governor Philip Lowe has led to a fall in value for the Aussie. The RBA admitted that the Australian economy was weaker than expected and hinted that the next rate movement could actually be a cut. This led to a big sell off for the Australian Dollar and could see further losses in the coming days. The pound is now 10 cents higher than levels at the beginning of December. Do you need to move funds to Australia? Should you be emigrating to Australia the currency aspect of the move should be an area to pay close attention to. Significant market movements can have a major impact on the cost of your move overseas and with the market currently extremely volatile it is not uncommon to see major market movement. For those that need to convert currency and make an international transfer, there are steps you can take to avoid the uncertainty in the currency markets. We offer various tools to help protect against adverse rate movements such as Forward Contracts, Stop Loss Orders, Limit Orders and Rate alerts. We also offer exceptional rates of exchange that are up to 5% better than your bank or existing broker might offer.